Studiocanal released it latest batch of Hammer titles at the end of January 2018 so I am continuing on with my recent Hammer season. Have Studiocanal continued their run of excellent Blu-ray releases? Let’s find out here’s my Dr Jekyll and Sister Hyde Blu-ray Review. As Dr Jekyll searches for a way in which to extend life he makes a fatal mistake by unleashing his feminine alter ego Sister Hyde. With several young women having already been murdered the police are baffled meanwhile Dr Jekyll is waging his own personal war against his other more dominate personality. The film is directed by Roy Ward Baker with the cinematography handled by Norman Warwick. The look and feel is very much what Hammer horror fans have come to love. Set in the fog ridden streets of Whitechapel, London this is very much Jack the Ripper territory. The music is provided by David Whitaker and feels very much from the classic Hammer stable of sounds providing a powerfully tense score. All of the main characters put in excellent performances and make the film’s story really tense and gripping. Ralph Bates as Dr Henry Jekyll drives the film and plays the conflicted doctor very well. His alter ego Sister Hyde is played by Martine Beswick and provides an excellent contrast. The support cast of Lewis Fiander and Susan Brodrick as brother and sister Howard and Susan Spencer allows the story to draw the viewer in and provides some emotional entanglement with Dr Jekyll and Sister Hyde. Oh and I should also mention Gerald Sim whom plays Henry Jekyll’s friend Professor Robertson and provides the brains to the police’s investigation and therefore becomes a dangerous figure to his friend. Dr Jekyll and Sister Hyde is Hammer’s slightly different take on a classic story and is certainly well worth watching. It is after all a classic Hammer title maybe not one of the very best but is undoubtedly a very good one. 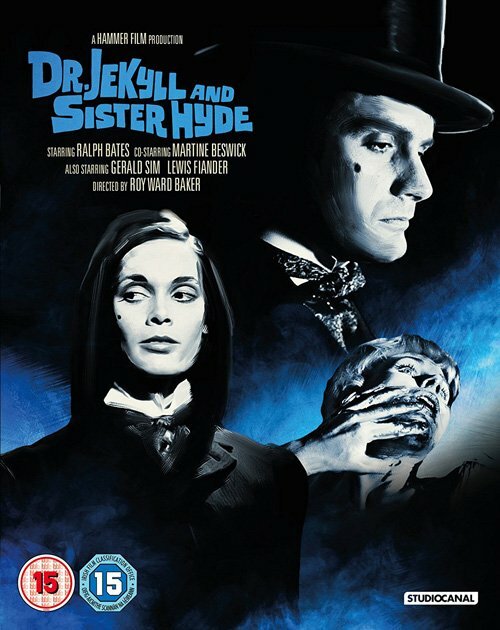 The film ultimately works because of the performances of Martine Beswick as Sister Hyde whom is completely captivating and dominant against her weaker male persona Dr Jekyll played by Ralph Bates. This new Blu-ray release of Dr Jekyll and Sister Hyde is yet another impressive Hammer film release from Studiocanal. 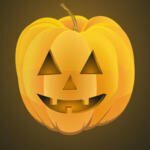 The image quality is excellent and comes free from any dirt marks. Overall the picture is sharp with the colours looking absolutely perfect for a Hammer film. Well done Studiocanal keep up the good work! On the extras front there is a rather nice minute documentary “LadyKiller: Inside Dr Jekyll and Sister Hyde” that gives plenty of insight into the making of this classic horror title. Dr Jekyll and Sister Hyde (1971) is available now on Blu-ray. Dr Jekyll and Sister Hyde is an excellent take on a classic tale. This new Blu-ray version by Studiocanal is simply perfect.